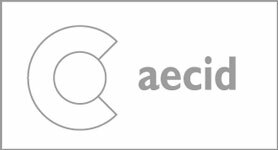 Performing for the first time in the city of London, violin star Ara Malikian joins the program of the Barbican Centre to present his personal approach to this classical instrument. Performing arrangements of works from Bowie to Bach and Led Zeppelin to Paganini, he will make sure to leave no one indifferent. 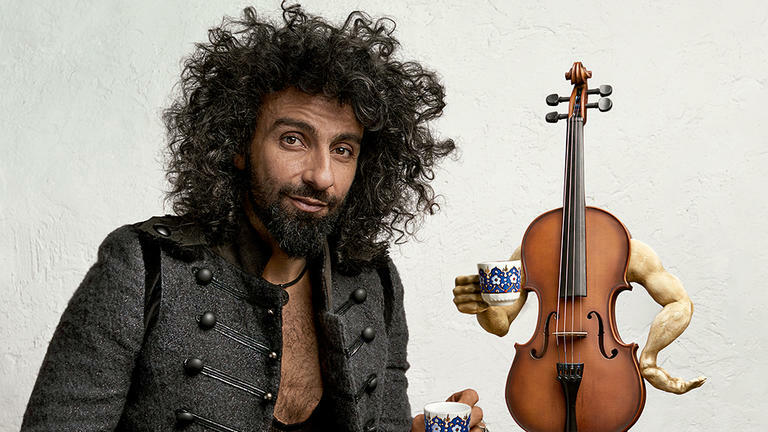 Ara Malikian’s performances have been praised for his very personal style, a treat that has granted him various awards and the likes of Sting!, or The London Orchestra, with whom he has performed in previous occasions. His Lebanese and Armenian descent has also marked his approach to music, giving him a unique style that audiences around the world have unanimously acclaimed.